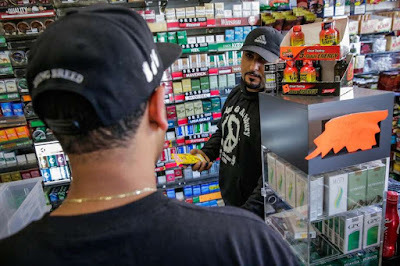 San Francisco busybody voters passed Proposition E that bans the sale of flavored tobacco and nicotine products including menthol cigarettes, hookah tobacco and vaping products. 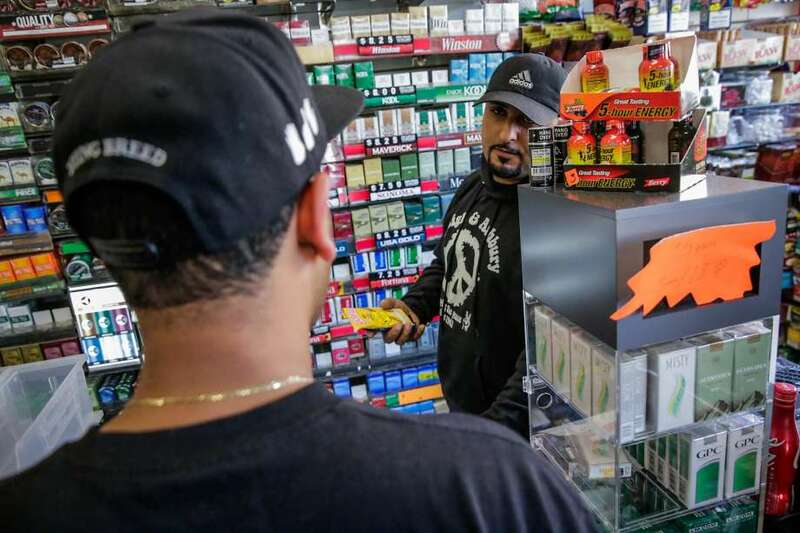 Don't worry, you can still buy flavored crack right out on the street. Yes, that is what aggressive, hateful and discriminatory anti-smokerism is - and it's also the seed of that vaping invention. While reason enough to just say no to vaping, I expect to learn that it is more harmful more quickly than smoking cigarettes. Well if they want to continue practicing stupid is as stupid does lets give country's homeless a one way ticket to this high priced hell hole and see what comes of it. I bet its entertaining as hell.